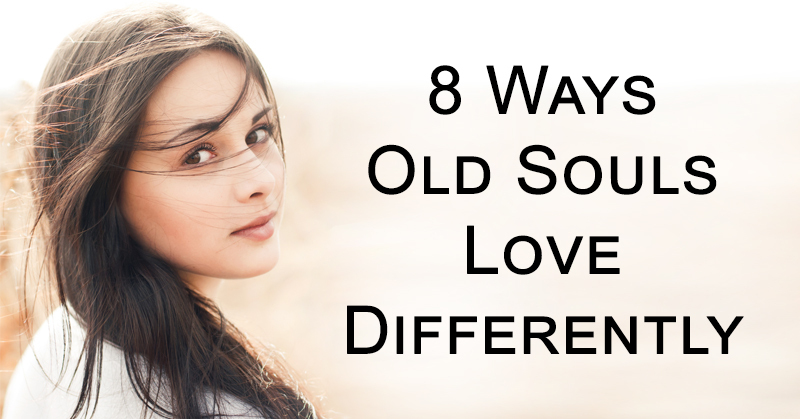 You’ve probably heard the term “old soul,” but has anyone ever referred to you that way? 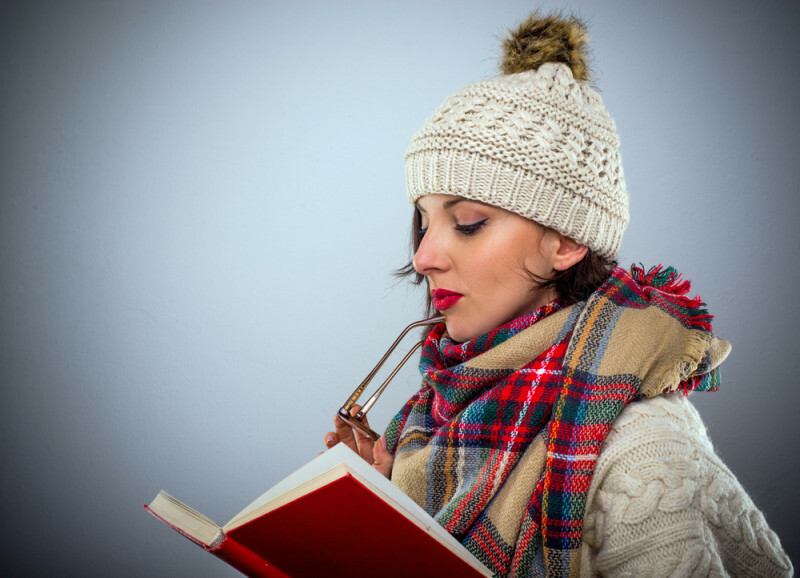 If you often feel slightly removed from today’s world or a little out of sync with people your own age, there’s a chance you might be an old soul. Being an old soul refers to how a person views and approaches life. Their thoughts and views typically echo those of someone much older, who has lived a long life. Knowing an old soul can be comforting, but being one may often come with an “out-of-place” feeling. Old souls can often become caught up in their own imagination. In a partner they tend to look for someone who can keep them grounded, and kindly remind them of their responsibilities and goals. Old souls often have abstract thoughts, causing them to ignore the here and now. They seek a partner they can trust who knows them well enough to pull them back to Earth when needed. Instead of being tied down by society’s standards, old souls prefer to think and live outside the box. Their search for truth finds them with different priorities than most. They aren’t afraid to push the limit – in fact, they wouldn’t think twice about it. An old soul begins to learn the deeper meanings of life and truth at a young age. They are extremely intuitive, and their intuition is rarely wrong. 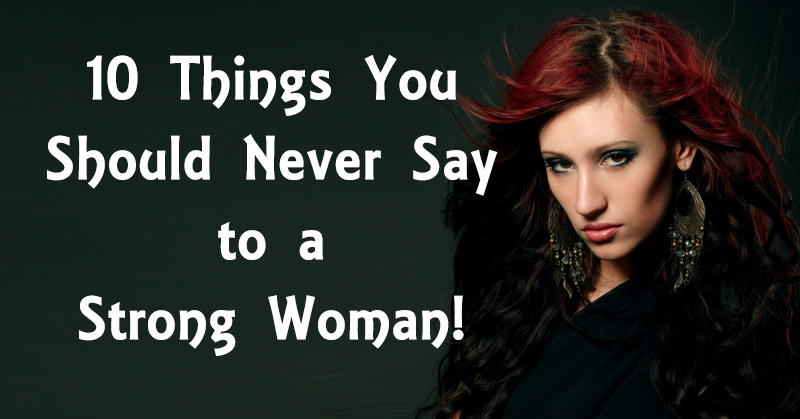 If they feel a certain way about something, that feeling is strong and true to their core. Despite what others may believe, old souls may be reserved, but they are far from pessimistic or moody. However they do brood from time to time, usually out of disappointment. 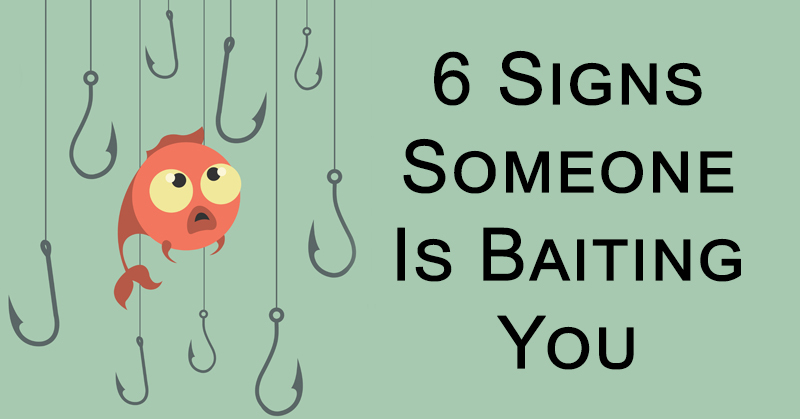 They become disappointed in themselves, humanity, or groups of people. They often see possibilities beyond what others can see, and get upset when someone or something falls short of true potential. Old souls enjoy deep conversation. Talking about childhood memories, dreams for the future, secret fears or anything else that’s truly important to someone holds their attention. Someone who genuinely opens up is a beautiful thing to an old soul. Just staring out in a relationship with an old soul can be tough, as they can be difficult to read until you really get to know them. They may have wants and needs that seem contradictory. They often crave stability, but need times of chaos in order to grow. Showing love and support will be enough to allow the relationship to thrive. At times, an old soul may wish to disengage from social activities, because they don’t feel that they have enough energy to participate. They care deeply about the world around them. In times of heightened emotions, they may ask for a rain check. An old soul truly craves a connection that is deeper than physical. They look for an emotional connection and true passion. They don’t make a habit of forming relationships that don’t last long. If they want to spend time with you, it’s because they feel a true bond. Previous ArticleDo you Have White Bumps Around Your Eyes? 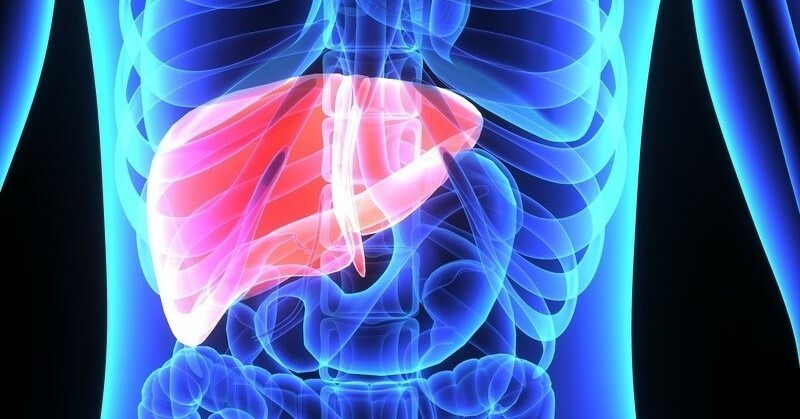 Remove them with These 10 Natural Remedies! Next ArticleMan Pours Hot Water Over a Store-Bought Apple. What Comes Off Will Disgust You! 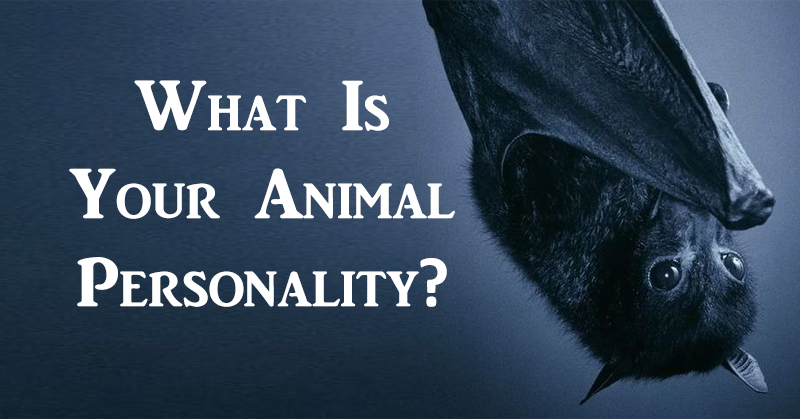 Take This Quiz To Reveal Your Animal Personality! 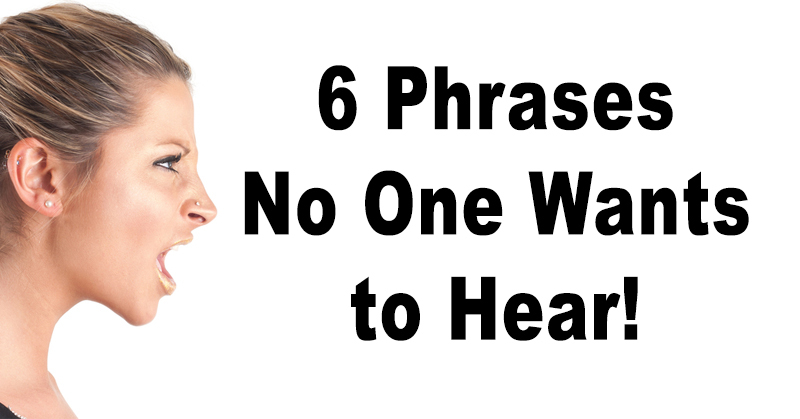 6 Phrases No One Wants to Hear!